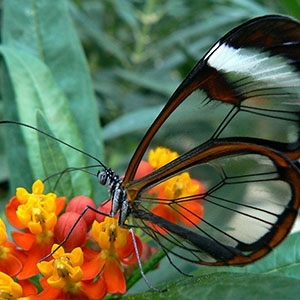 This covers an area of five hectares and accommodates a natural ravine. 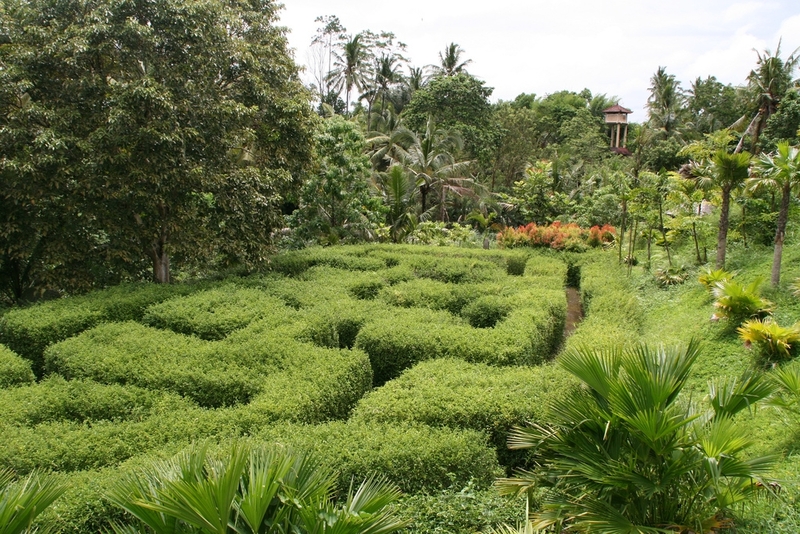 There are an Orchid Garden, a vast collection of ferns, palms, bamboos and tropical trees, as well as Bali’s first maze. Let’s swim on the rooftop pool. 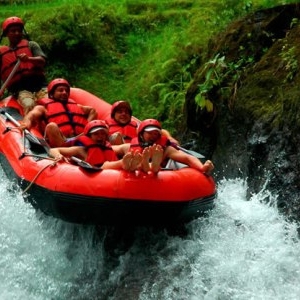 Explore passing waterfalls and volcanic cliffs, deep sided gorges, tranquil rice terraces and remote villages. 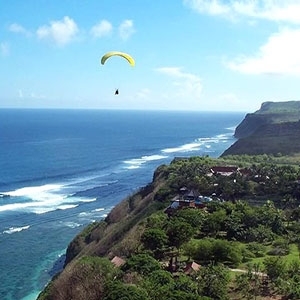 Experience paragliding tandem flight over the most spectacular strip of Bali’s coastline. 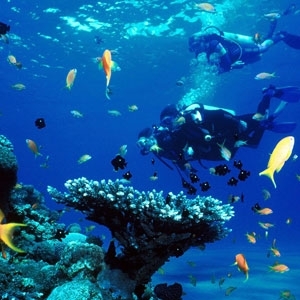 The best Bali diving sites (some with ship wrecks) are along Bali’s East cost near Candi Dasa, Amed and Tulamben and near Nusa Penida.